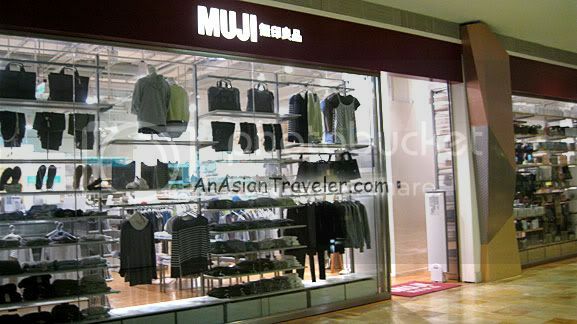 After we had fun at the Happy Theme Park, we found Muji shop on the ground floor of Dream Mall. Muji is distinguished with "no logo" or "no brand quality goods" policy. Their products are very simple and minimalist. I wasn't able to resist the temptation to buy one when I saw their hats. Muji is a Japanese retail chain that carries pretty much of everything. 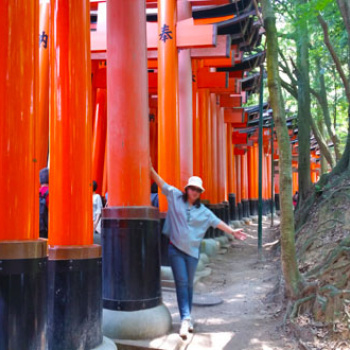 Aside from clothing they also have household goods and healthy snack foods. I like this shop. Aside from Muji, Dream Mall is also offering a shuttle bus service for shoppers to and from a nearby subway station. 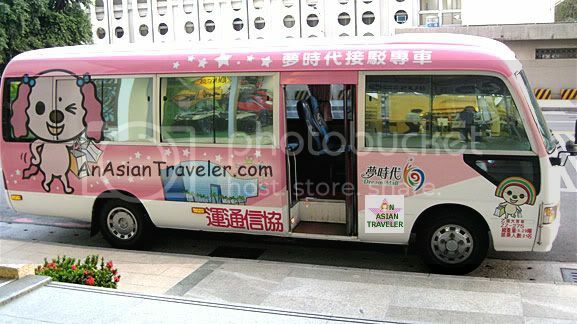 You can hop on this pink shuttle bus anytime for free! My favourite Muji!!! Simple design can clean colours! Forever supports! Sana magkaroon dito sa Manila. I love Muji! Hiya, I've been to the Muji in Singapore and they have some really unique stuff and I love the 'brandless' concept too. Thanks for sharing. 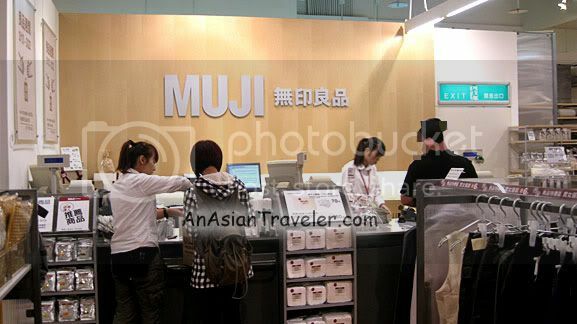 Oh, how I wish Muji will be available here in Manila, too!